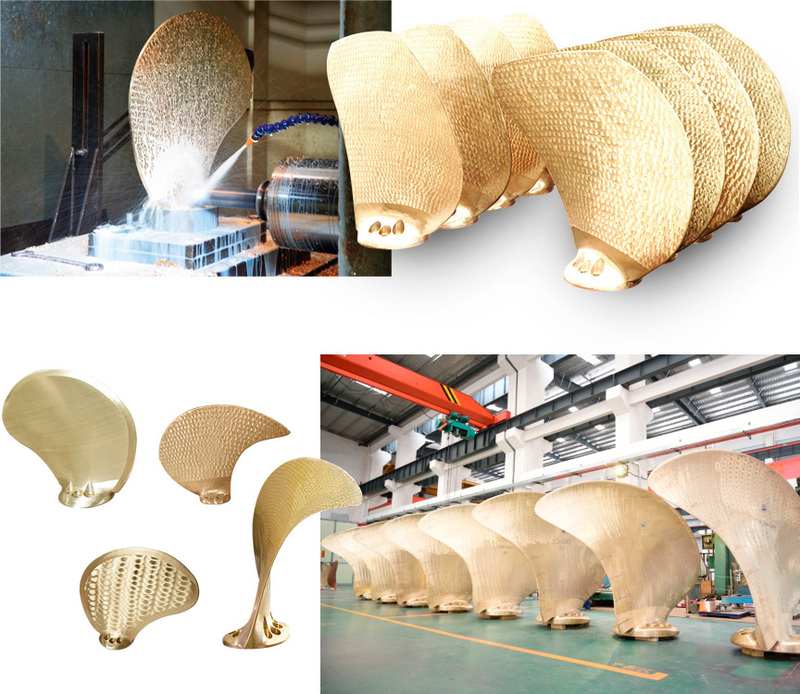 Through casting CAE system, Yuanhang combine experience with practice to design the best CPP blades casting technology. And in machining process, the use of CNC equipment rather than manual grinding can largely promote the accuracy and the efficiency. These help to ensure the quality of our products to reach the "S" class. “Made in Yuanhang” reflects the highest level in China.